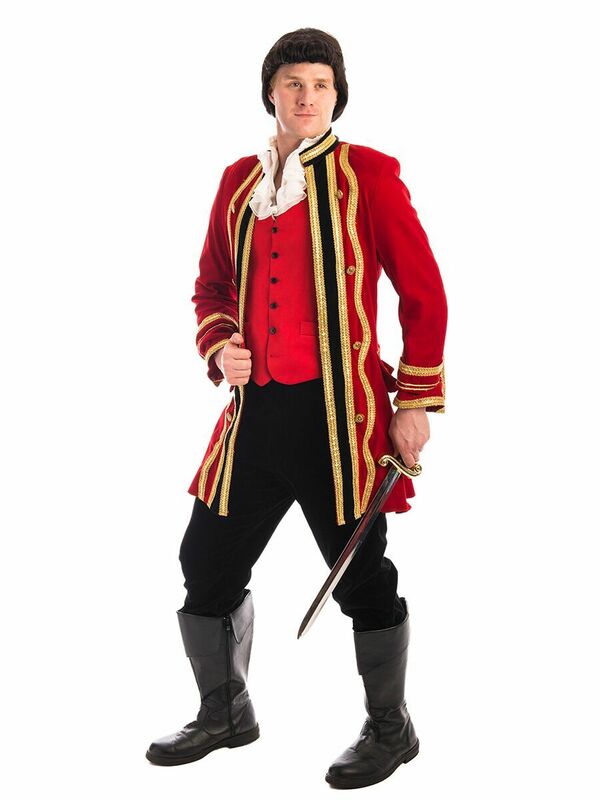 Dress as the handsome villain Gaston in this costume for hire! There is no one like Gaston! You will fight for Belle’s love dressed as this classic Beauty and the Beast character. This costume is perfect for a Disney party!